trendy styles for the gastro and medical fields. 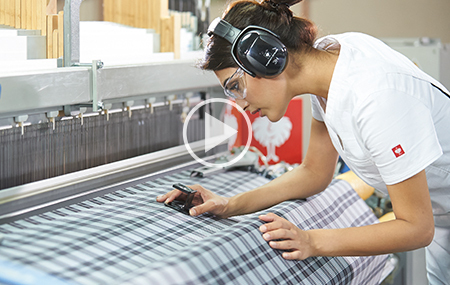 As the market leader in the workwear field, we are changing the face of many industries. 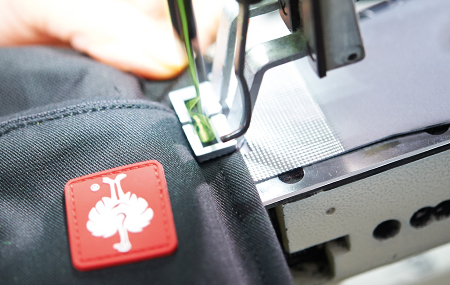 Our range comprises workwear and accessories, shoes and occupational safety. For the past few years we have used our years of experience and proximity to the market to specifically focus on expanding our own collections. For instance, we supply in-house developments from head to toe. We pursue high goals with respect to design and product functionality. Thanks to the technical performance values and the sporty character, our products are also becoming popular outside the world of work. 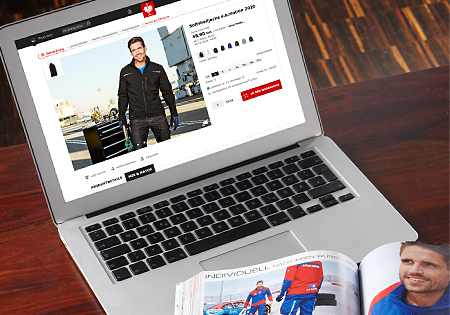 We sell our range online and via printed materials. We are a 100% independent family-run company in our forth generation. 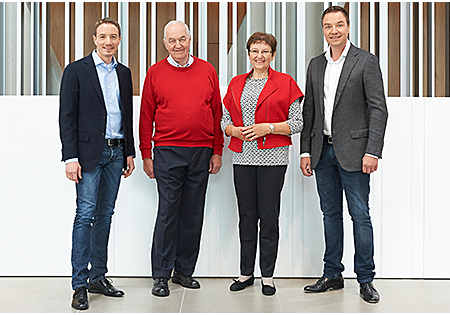 We, Norbert, Gerlinde, Steffen and Henning Strauss, manage the company that our father and grandfather Engelbert Strauss once founded. 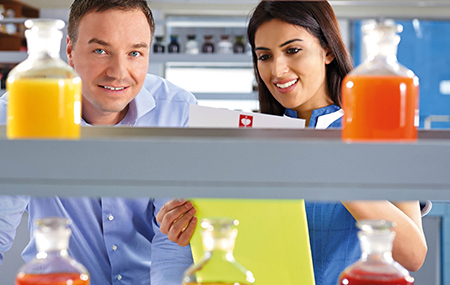 We have 10 national subsidiaries in Europe and also service a large number of international, commercial customers. Our products are manufactured in both Asia and Africa. trust-based relationships with our production partners. why we develop our own colour recipes. Lots of individual parts go into making e.s. work trousers. Extreme precision is required when sewing strong work materials. 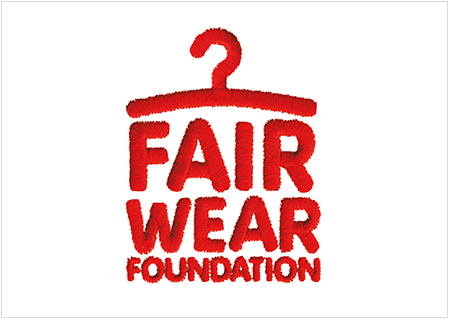 We joined the Fair Wear Foundation (FWF) in autumn 2016. High-quality raw materials are the essence of a good product. Yarn used to weave special patterns is dyed first. 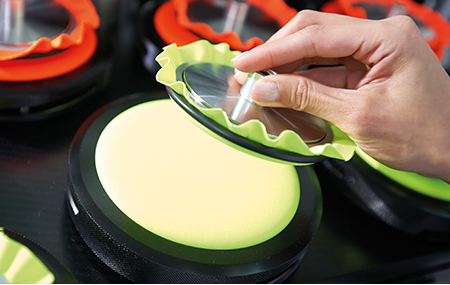 Quality checks are carried out directly on the machine. products throughout the production process. 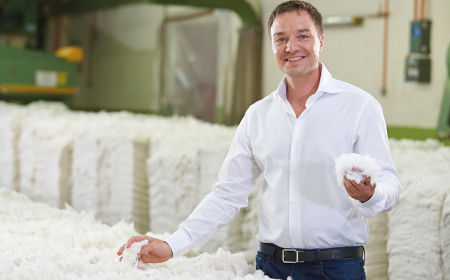 How are engelbert strauss products created? 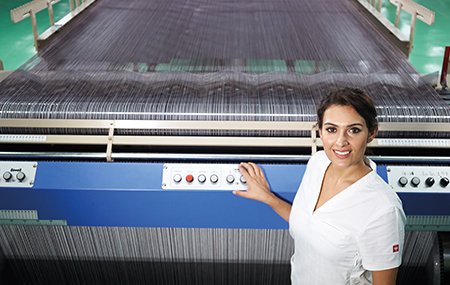 in various production facilities in Asia. sole machine with our Italian partner.